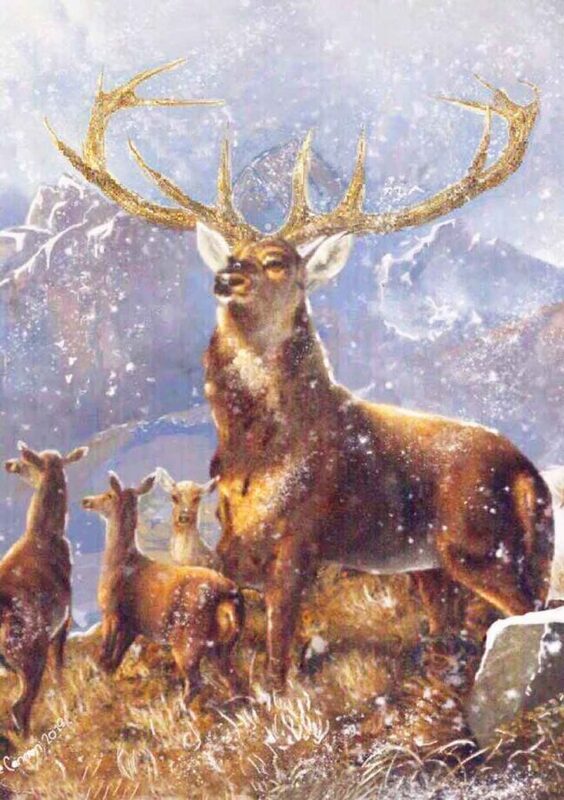 Please forgive talk of Christmas before we are even into November but we are quite excited about the Christmas Cards we have printed this year and also a Calendar which for us is something new. 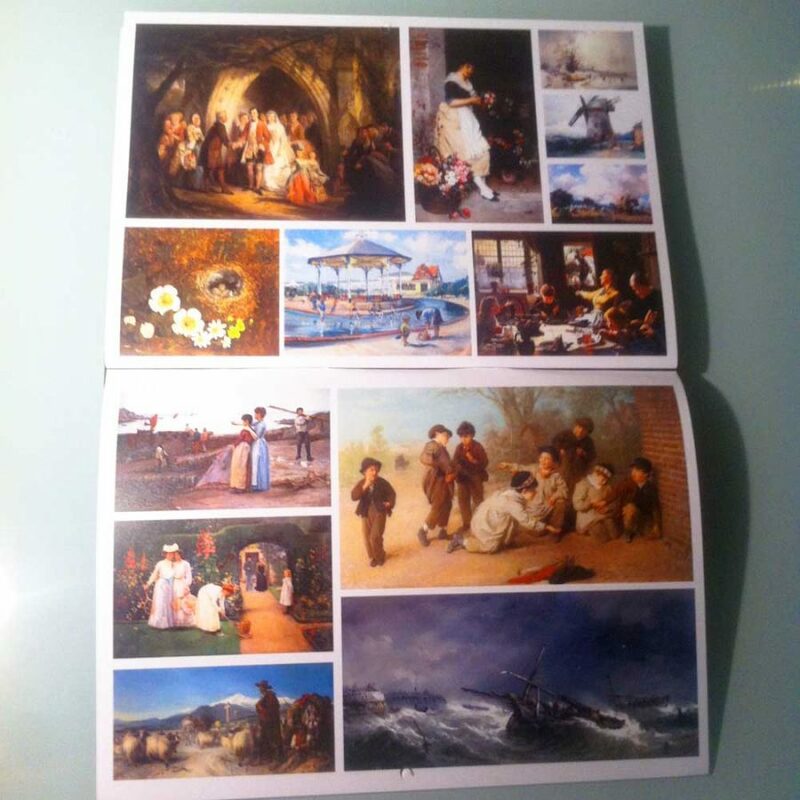 Several members have worked together to produce these and we are so pleased with the results. 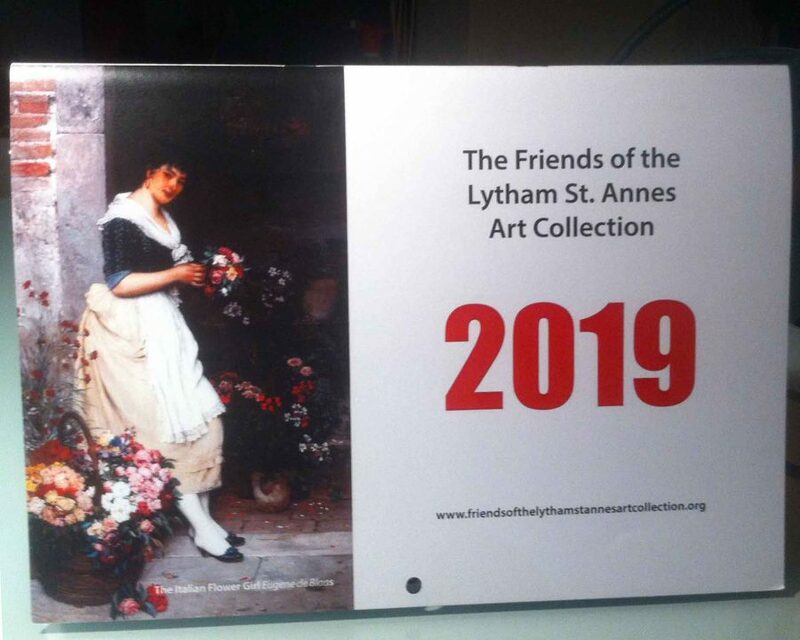 2019 Friends of the Lytham St Annes Art Collection Calendar is on sale now! 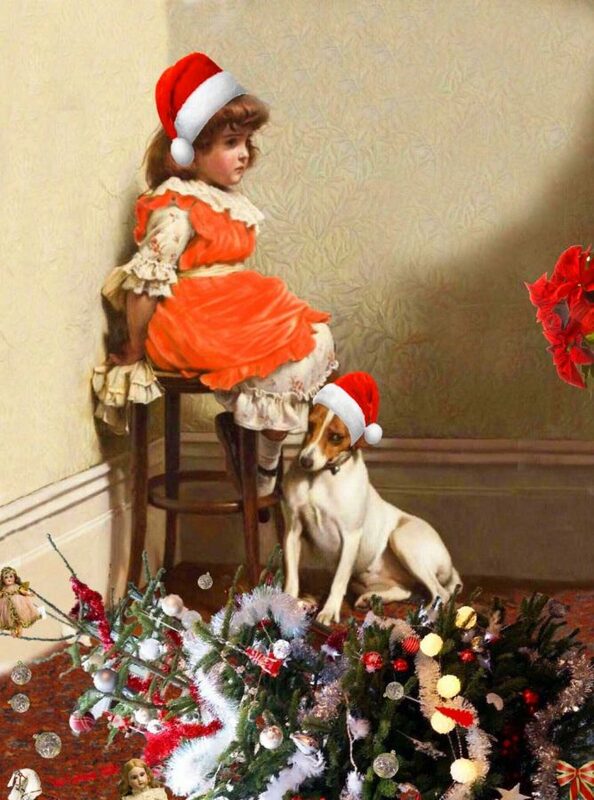 Sue Cannon has worked her magic again this year to create two new Christmas cards. 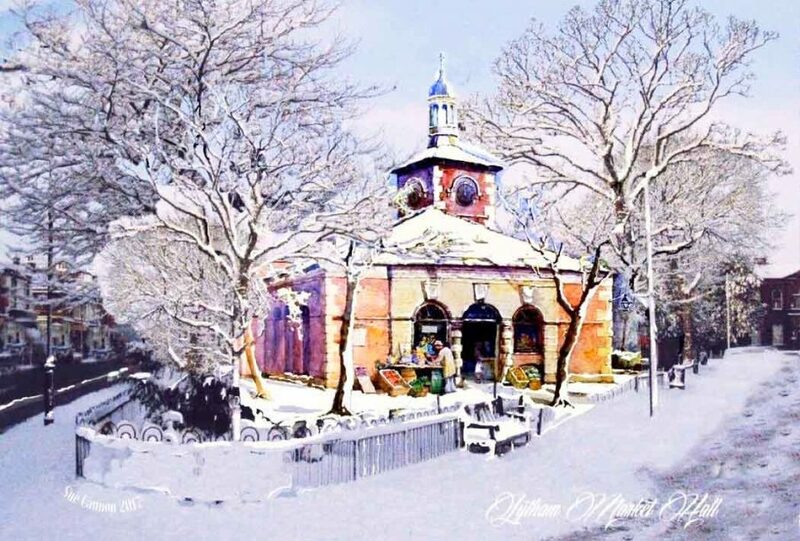 Last year she used Walter Eastwood’s Market Hall, Lytham, and added a snowy scene, the effect was beautiful. 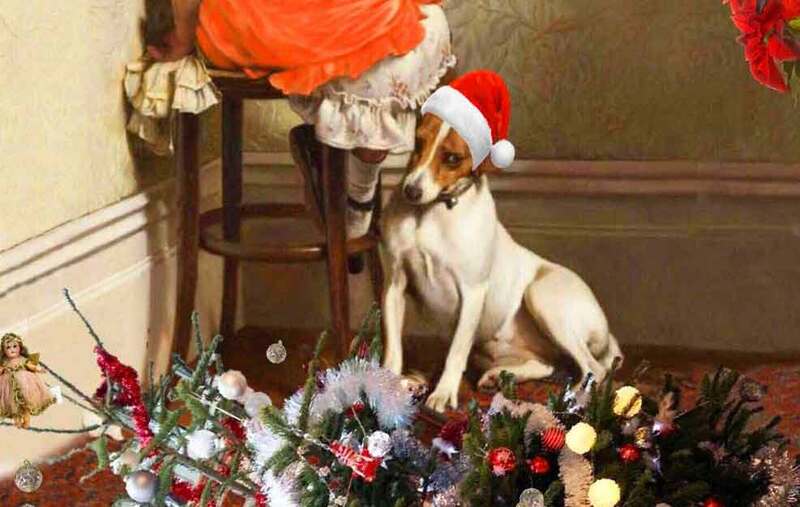 This year we have been pleased to get funding to pay for the printing of the calendar and cards. Committee members, Veronica McDonnell and Barbara Weston, between them found a Charitable Trust willing to consider applications for funds and successfully applied for the money to cover our costs. 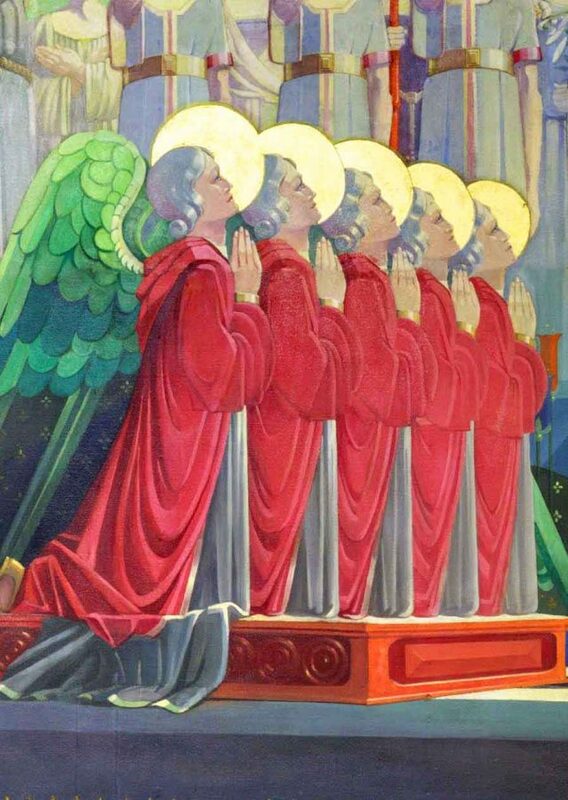 There are also some of last year’s cards left which can be ordered too, ‘Market hall, Lytham’ and ‘Worship of the Heavenly Hosts’ shown below. You can mix and match ten for the £6.